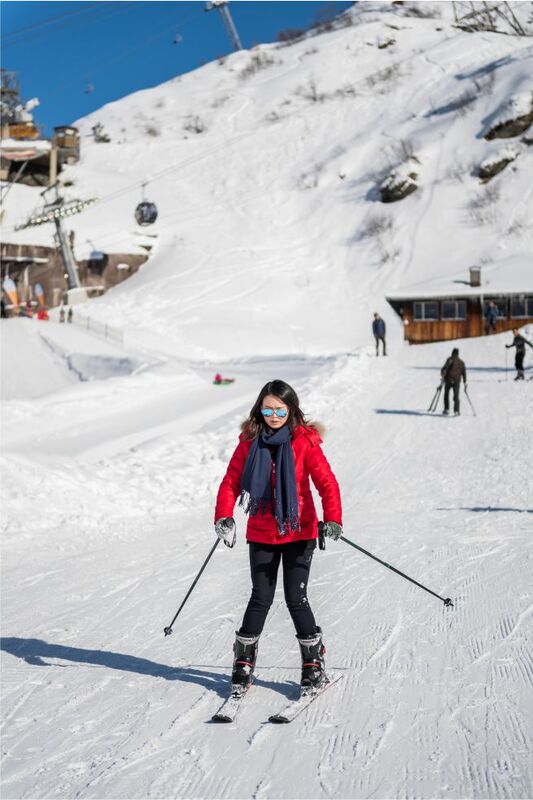 Anyone who wants to try skiing once in a lifetime, is just right here.On the spot you get the basic ski equipment and make immediately your first slides. A guide supervises you. 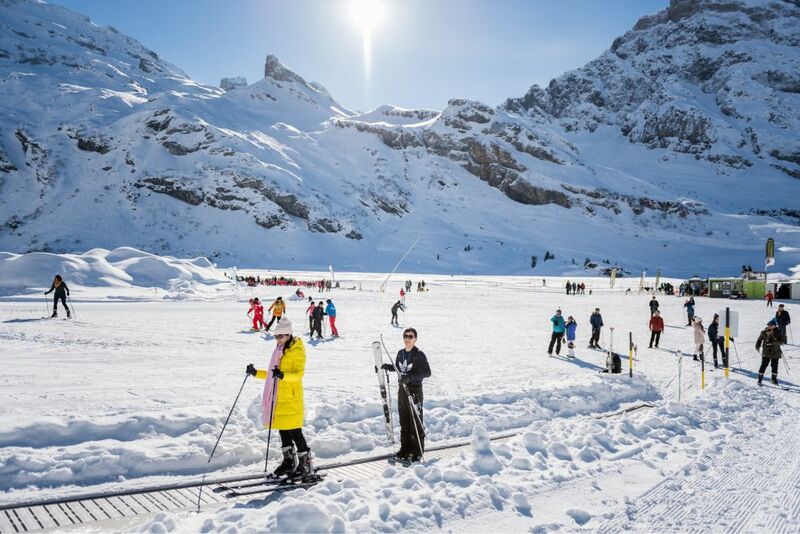 Exit at mid-station Trübsee and walk 3 minutes or take a snowtoy to access «Titlis Snow Experience». To return, just take the free snow tubing magic carpet. Very easy access: Take the cablecar up to Trübsee, 3min walk and check in at snowExperience! 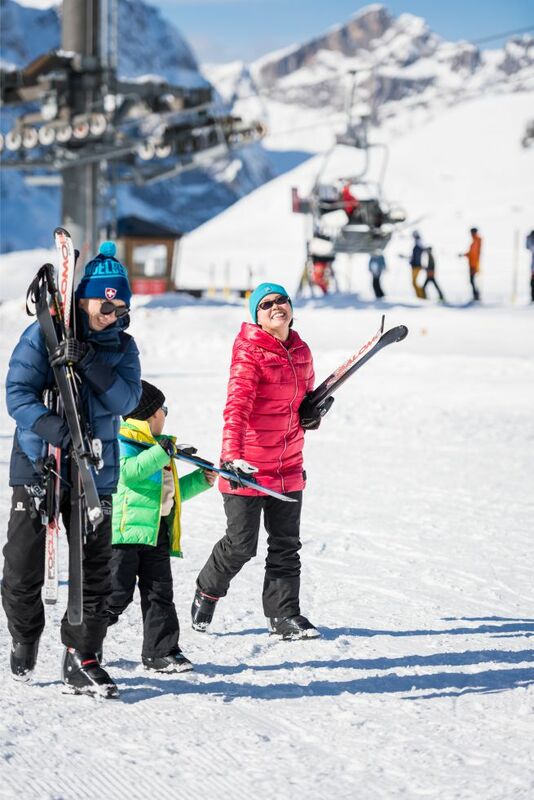 Get your basic Ski equipment at the check in and do immediately your first steps on skis with ski experience on several beginner slopes. Risk free, designed especially for guests without any snow experience. Ski Clothes are not included, you can rent them at the sport shop Titlis-Rent (valley station). Cablecar ticket is not included. Buy it at the Titlis valley station. Our advice: book in advance or visit us spontaneously - reservations have priority. Copy the code in the place of your website, where the widget should be shown. No ratings have been made yet. Let's go - Book online now!